When it comes to understanding and holding government accountable, the first requirement is transparency. 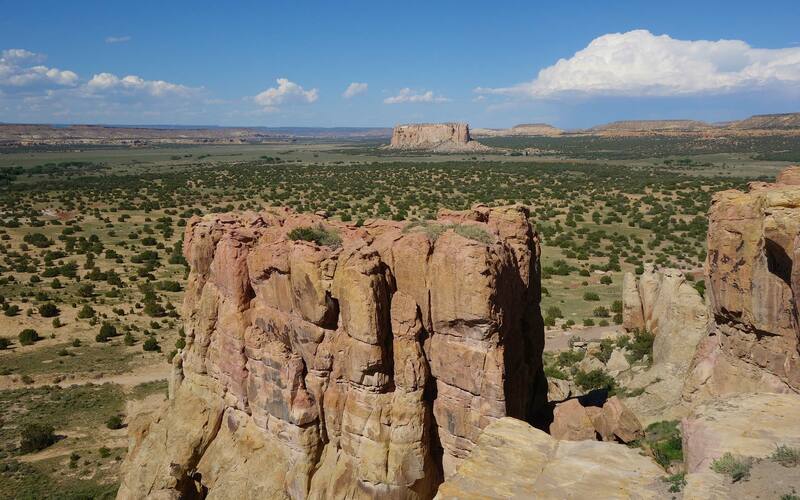 The Rio Grande Foundation has been researching and analyzing government in New Mexico for a long time and has thus been among the State’s strongest supporters of transparency and open government. It is awfully difficult to analyze government, let alone hold it accountable, without ready access to basic information like budgets and other statistics about the government entity in question. Unfortunately, when clicking on the “Local Education Providers” tab one will find that virtually no information is listed on the site. 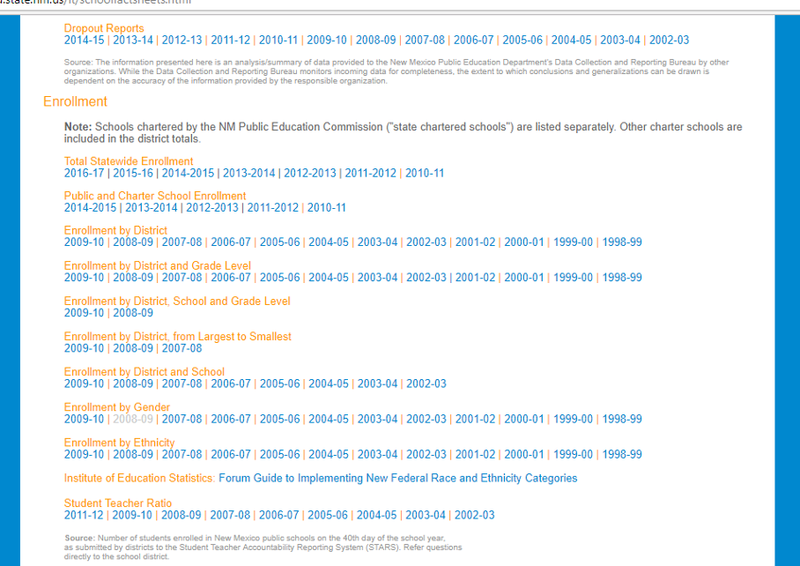 The Sunshine Portal is not just supposed to have relevant information relating to New Mexico’s public schools available, it is the law. an inventory of all real property owned by the local education provider. As of December 11, 2017, none of this information was available. While the Rio Grande Foundation has been going through individual school district websites to track down some of this information, the process has been slow and laborious and that’s just for New Mexico’s 10-largest school districts. The State has 89 school districts.